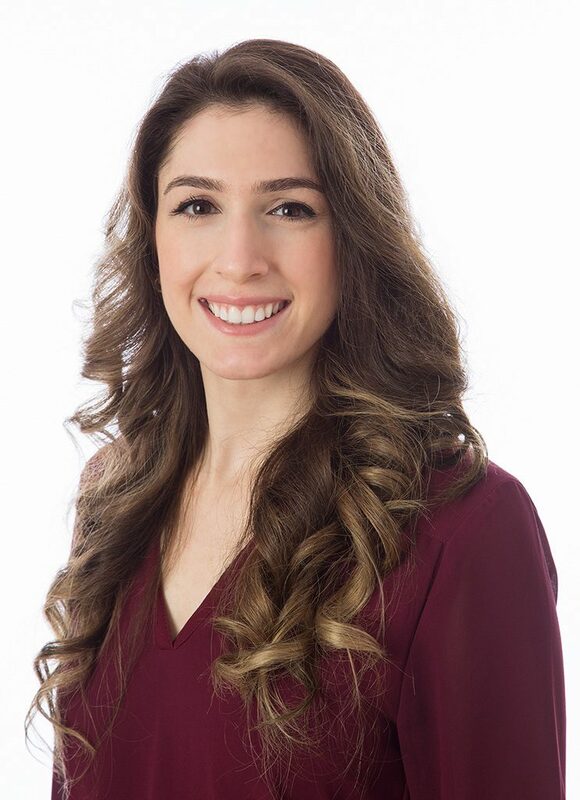 Hi, my name is Sarah and I’m a Naturopathic Doctor with an interest in fertility, polycystic ovarian syndrome (PCOS), and acne. My wellness journey began with an upsetting set of symptoms: fatigue, pain, unpredictable periods, acne… sound familiar? It’s a common story. It’s so common that past-me accepted these symptoms as normal (if you think this too, we need to talk!). It wasn’t until university, sitting in a neuroscience class about hormones, that I realized my thinking was wrong. These symptoms were not normal; they were signs of body dysfunction! My realization—and a series of coincidences—lead me to Naturopathic Medicine. I’m passionate about helping people understand their bodies. Fertility problems, PCOS, and acne conditions can be complex to deal with, and they can greatly impact the quality of your life. My job is to help you navigate through the confusion, regain your confidence, and find the balance in your life. I believe you are the hero of your own story, and my role as a Naturopathic Doctor is to act as your helpful sidekick. I educate, guide and step in when necessary, to aid you in continuing to be the hero you are meant to be. In order to do this, I conduct a thorough intake covering your concerns, health history, medical reports and medications, as well as physical exams. The first appointment is usually the longest in order to cover all this, and some simple recommendations may be offered here along with requests for bloodwork and labs. At the next appointment, together we create a plan to tackle your concerns and boost you from hero to super hero. Since we are talking about a sidekick, it’s important that you find the right doctor. Book a free Meet-the-Doctor session with me and let’s see if we make a good team. Dr. Sarah Kiss is a registered and board-certified Naturopathic Doctor through the College of Naturopaths of Ontario (CONO). She graduated from the Canadian College of Naturopathic Medicine (CCNM). Prior to, she attained a Bachelor of Arts Combined Honours degree from Dalhousie University in English Literature and Psychology. She is a professional member of the Ontario and Canadian Associations of Naturopathic Doctors (OAND and CAND). Interested but not sure? Book a free meet the doctor with Sarah to see how she can help.